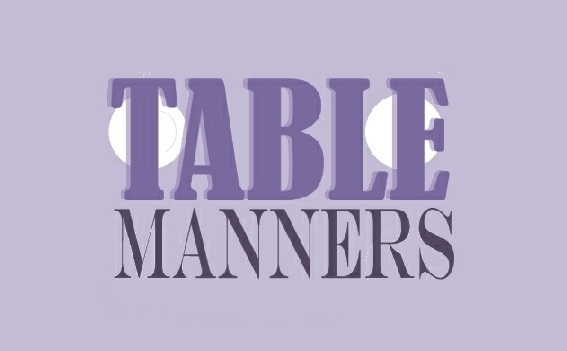 Director Chris Morison, cast and crew produced a very popular production of Alan Ayckbourn's comedy Table Manners in May, 2014. Bumper ticket sales saw us nearly beat our box office record and we surely must have beaten our laughter record! There were a lot of laughs, but who is counting?